Business and First class airfare your search ends here. Submit now and start saving. Or, call now to speak with a travel consultant, and for a limited time receive $100 off your booking. 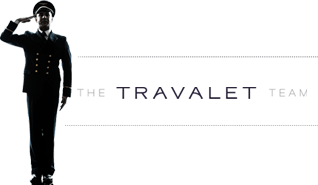 We have recieved your flight quote request and a member of the Travalet team will contact you shortly to discuss your travel options. We appreciate your business and are excited to work with you. Looks like we’re experiencing technical difficulties. Please call a travel consultant and we’ll assist you right away.